"Beyond Our Differences - We All Belong"
The Miss Pre Teen International Competition® has established itself as an organization with integrity, high ethical standards, and consistent application of its rules and regulations. It is our goal to provide ladies everywhere the opportunity to compete in a pageant system that maintains the highest of moral values. We believe that we owe consistent application of our rules and regulations to all of our past, present or future contestants and directors. We are firmly committed to applying these standards fairly, uniformly and consistently. The Miss PreTeen Pennsylvania International Pageant is the newest addition to our Pennsylvania International Pageant family. In the spring of 2020, we will crown our next Miss PreTeen Pennsylvania International. Contestants will compete in Private Interview, Fun Fashion, and Evening Gown. Our state winner will go on to represent Pennsylvania at the Miss PreTeen International Pageant in the summer of 2020. The first step on the road to Nationals is to apply to compete at the state pageant. After completing the official application by clicking the following link - PreTeen Pennsylvania International Pageant Application . You will receive an email letting you know we received your application and will also receive a copy of your answers to the application questions as an attachment to that confirmation email. Shortly after receiving your application, we will contact you to conduct a short telephone intervew. Upon acceptance into the state pageant and our receipt of your $150 nonrefundable first installment, you will receive your sash identifying you as a local title holder and should you desire to, we encourage you to then begin making appearances as a local title holder. 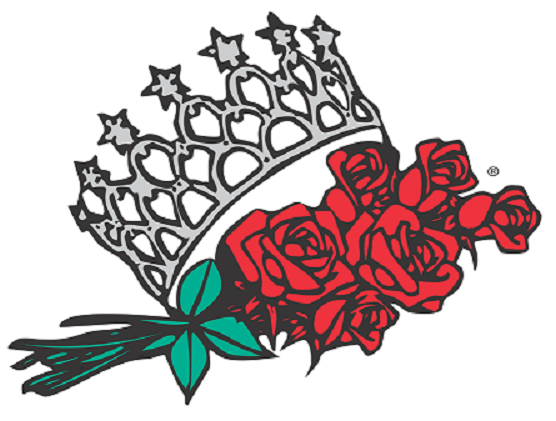 The balance of your entry fee ($145) will be due approximately 4 weeks before the state pageant. Having your local title as Miss PreTeen "Your Home Town" affords you the chance to be active in your community and be out doing good things in support of your personal platform or other causes people ask you to assist with. With a local title, it's much easier to participate in your community's events, parades, and other celebrations. Rather than being known simply as "Contestant #26", you can actively take part in celebrations and events all over the area as "Miss PreTeen Erie" or "Miss PreTeen Pittsburgh" or "Miss PreTeen Philadelphia" - wherever it is that you call home! Plus, by the time the state pageant comes along, you have more than enough community service and platform work to share with our judges in your private interview and show them that you are ready to be Miss PreTeen Pennsylvania International! You can be working on your own or in partnership with the reigning state titleholders at events all over Pennsylvania as part of our incredible extended pageant family. You are spreading the word about your platform and, at the same time, spreading the word about the pageant system doing the best community service work in the state - The International Pageant system. So how do you make this happen? You APPLY! You apply EARLY! You apply NOW! It is truly NEVER too early to get your local title. Then you are ready to go out into your community and keep making a difference in the lives of those you live, play, and work with! You need to act NOW. COMPETE WITH US AT PENNSYLVANIA INTERNATIONAL! There is NO COST OR OBLIGATION to complete the official application - PreTeen Pennsylvania International Pageant Application . We will follow up with you after receiving your no-cost application and let you know how everything else will work. Get started TODAY! © Alto-Associates LLC. All rights reserved.